I love your style! It is so unique & very pleasing to the eye. You really have an eye for balance. It reminds me of plant life from a fantasy world. Anywhoo, looking forward to seeing what you do in the future. 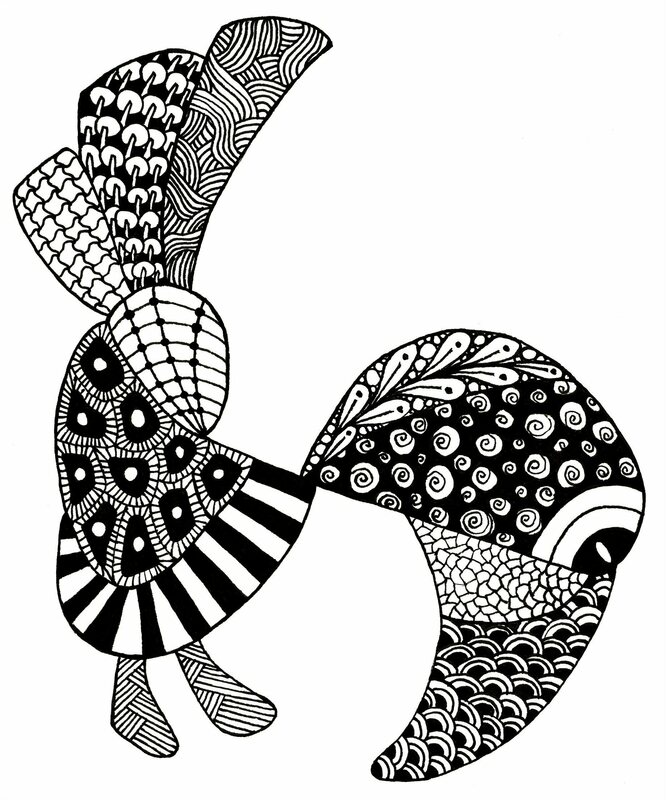 Have you published a book on Zentangling?